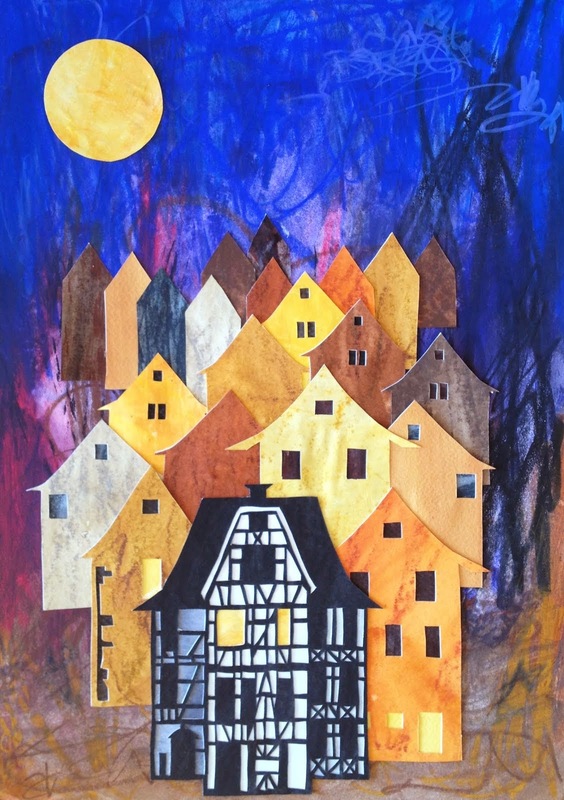 I was roaming around on pinterest and found pictures which led me to Debbie Schramer's blog, Beautiful Art. 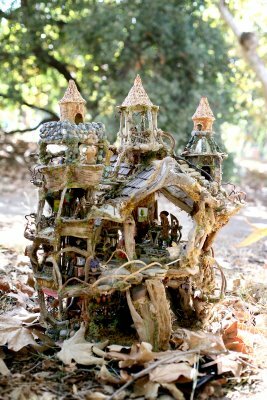 She and her husband are artists, and they create fairy houses and castles together. Go see! 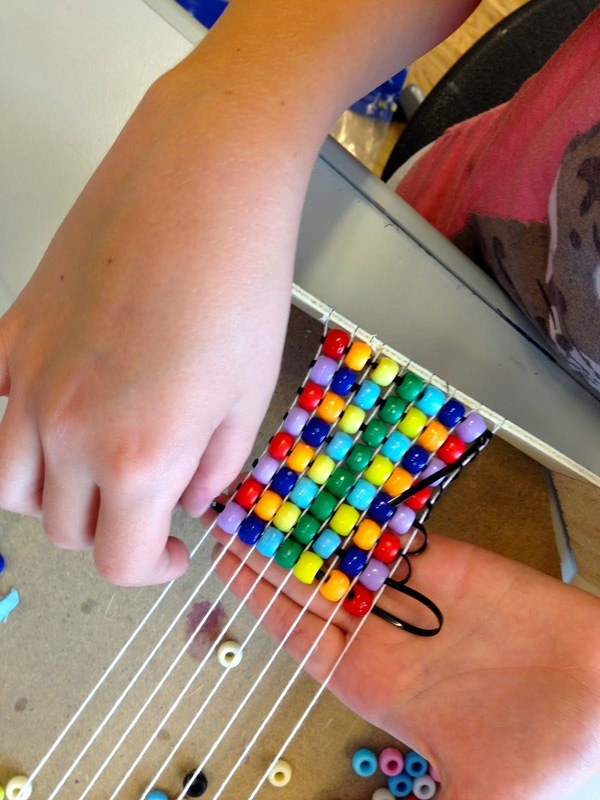 It's amazing. 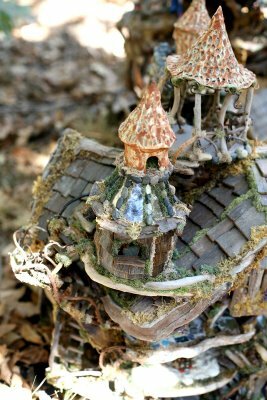 The link below will lead you to a wonderful posting of Debbie's about hobbit houses, huts, and fairy homes for full-grown people!